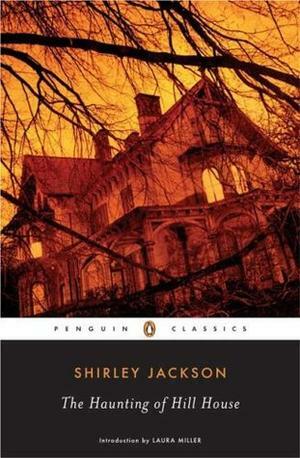 Join the members of American Center Book Club to focus on a gothic horror novel by Shirley Jackson. A National Book Award finalist and considered one of the best literary ghost stories of the 20th century, it has been made into two feature films and a play, and is the basis of the eponymous Netflix series. Jackson’s novel relies on terror to elicit emotion in the reader, using complex relationships between mysterious events in the house and the characters’ psyches. If you are a fan of classic horror novels, read this book and joins us to discuss the ghosts, writings on the wall and unexplained events that took place at Hill House mansion. Admission is free, please, register by sending email to acprague@state.gov.